Russian investigators have charged Aleksey Navalny - one of the country's leading opposition figures - with embezzlement, less than a week after he slammed the head of the Investigative Committee on his blog. Navalny is charged with embezzlement of state funds, an official spokesperson for the Investigative Committee said on Tuesday. Two more people will also be charged in this case, the official added. 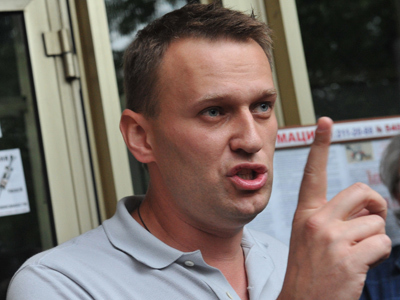 Navalny was sprung from detention after signing a written pledge not to leave his place of residence before the trial. The case against Navalny traces back to 2009, when he worked as a volunteer aide to the governor of the Kirovsk Region. He allegedly persuaded the managers of the state-owned timber company Kirovles to sign a deal that led to substantial losses. The investigation was shuttered twice due to lack of evidence, but several regional branches of the Investigative Committee were ordered by authorities to re-open the case. If convicted, the opposition activist could face from 5 to 10 years in prison. 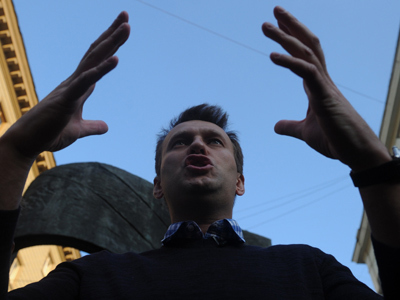 Navalny has forcefully denied every accusation leveled against him. Later on Tuesday, Navalny updated his blog and dismissed the charges against him as a politically motivated fabrication and a “boring joke.”“There is no motive. There is no gain. The stated damages are taken out of nowhere. All most imported testimony against me has appeared to be false. 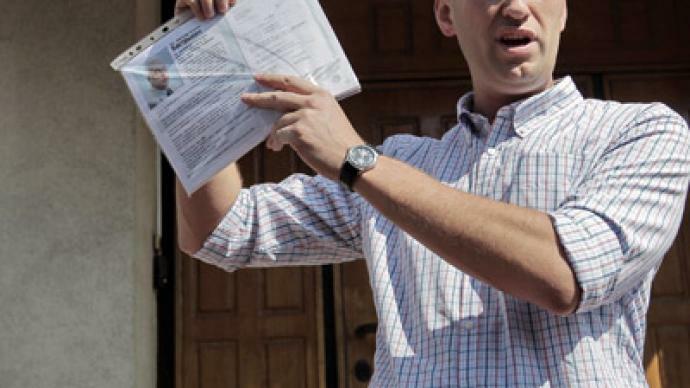 The witness who testified me himself appears to be a member of my criminal syndicate,” the political activist wrote. Navalny enclosed a link to the full text of the official charges he is facing, but pointed at what he saw as several key inconsistencies. Kirovles, he claims, sold the timber for 14 million rubles to a dealer, which later sold it to customers. 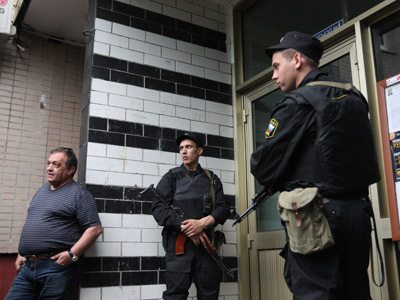 The dealer’s revenue – 16 million rubles – was listed as damages, despite the fact that the state company received 14 million rubles for the goods. The latest re-opening of the case against Navalny happened less than a week after the activist attacked Aleksandr Bastrykin, the head of the Investigative Committee, on his blog. Navalny claimed that Bastrykin had received a residence permit in the Czech Republic while working as a top Russian law enforcer. Navalny argued that this was an unacceptable conflict of interests, as the Czech Republic is a NATO member and the residence permit could be interpreted as his being a foreign agent.